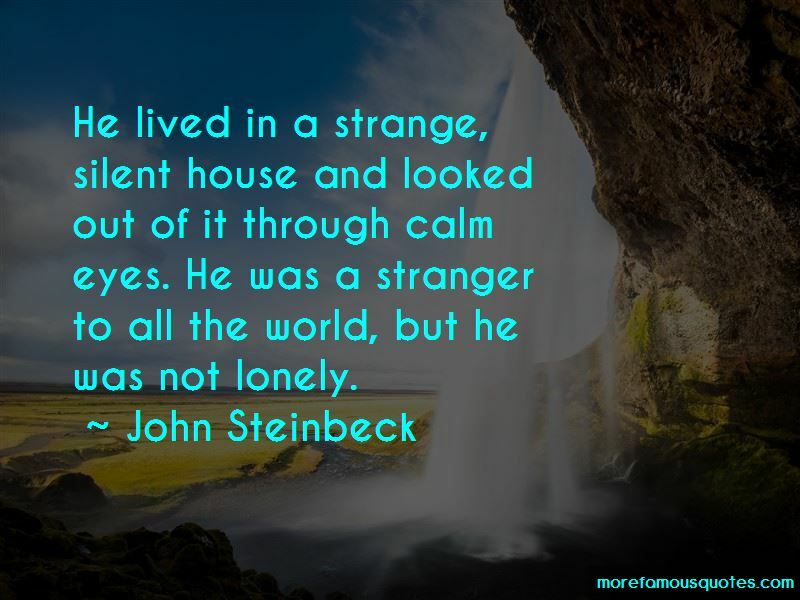 Enjoy reading and share 9 famous quotes about Stranger In A Strange World with everyone. “Hey, what is it with you? Why are you so spaced out? You still haven't answered me." I probably still haven't completely adapted to the world," I said after giving it some thought. "I don't know, I feel like this isn't the real world. The people, the scene: they just don't seem real to me." Midori rested an elbow on the bar and looked at me. "There was something like that in a Jim Morrison song, I'm pretty sure." 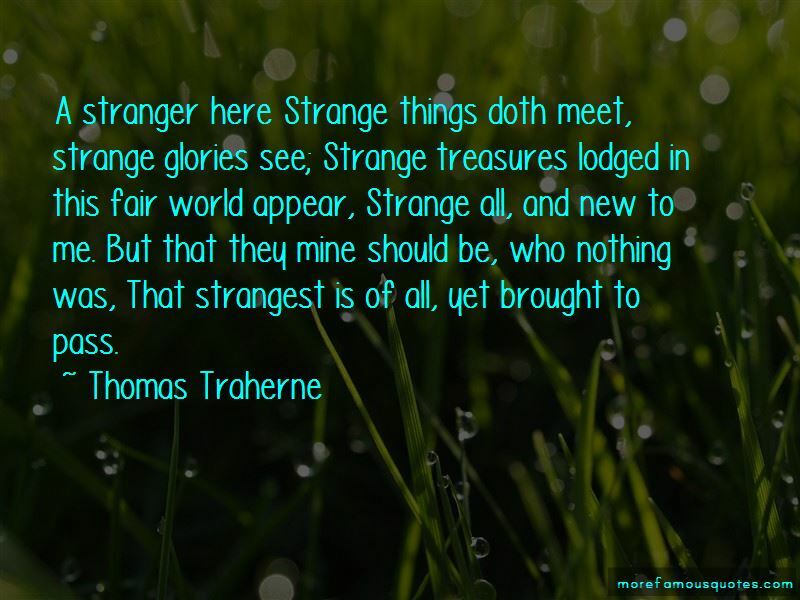 Want to see more pictures of Stranger In A Strange World quotes? 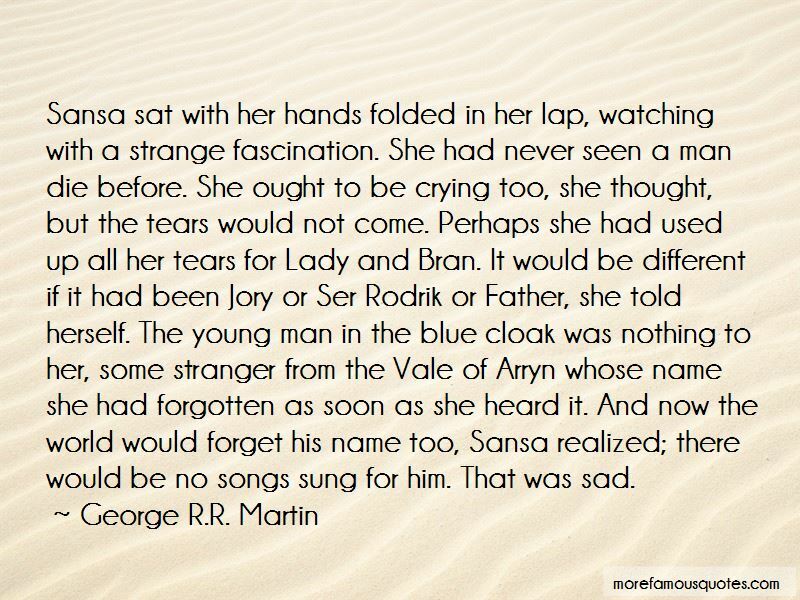 Click on image of Stranger In A Strange World quotes to view full size.